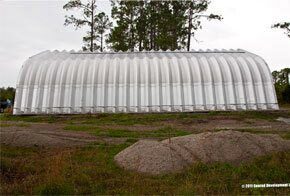 The Q model arch buildings and metal garage kits are the most economical building and popular with agriculture use. 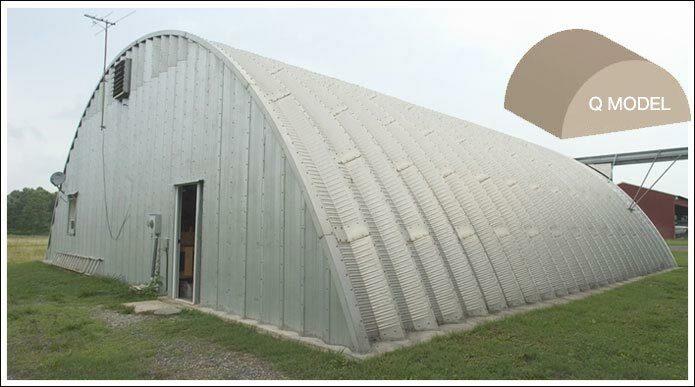 The Q Model arch building metal garage kit was designed back in the 20th century as a quonset hut and used during world wars, but today this durable military designed building is often used in the agriculture field by farmers and the livestock industry. 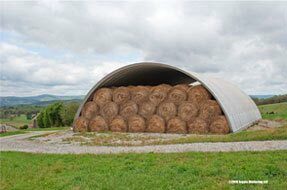 The Q model arch building is popular for storing and protecting hay bails, grain, farm equipment, and more. 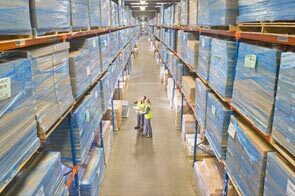 The largest of the 4 models, the Q model can reach heights ranging from 10 to 24 feet and widths range from 20 to 100 feet. 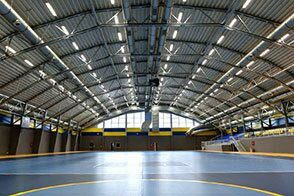 Sports teams often use this arch building for steel arch sports arenas, training and practice fields because of its immense size range and clear span building design. 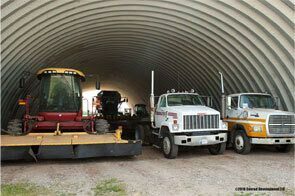 Other popular uses include softball stadiums, music venues, paintball arenas, schools, and truck storage. 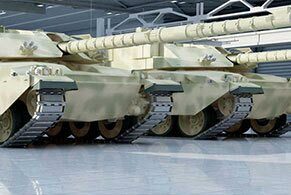 The design gives us the opportunity to price this building very economically compared to the other model types. Assembly is easy with no special tools necessary. 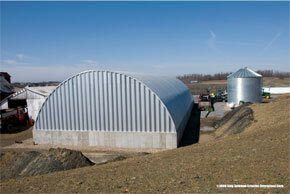 The pre-engineered steel building system is perfect for regions with heavy snow fall as the arched roof helps eliminate accumulation of snow and the design is perfect for wind resistance such as hurricanes and severe weather events. 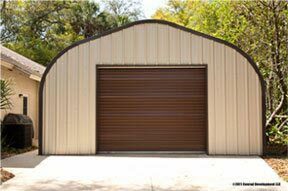 Coated with AZ55 Galvalume® Metal Building Kings arch building metal garages are resistant to rust and provide maximum durability. There are no beams or poles which give you 100% interior usability. 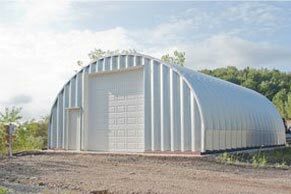 And as always, our metal buildings are made in our manufacturing facility right here in the USA... 100% American Made. All our components meet the highest standard certifications and our garage kits prices are the best value in the country. 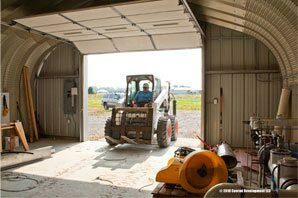 Choose from several accessories such as three types of metal garage kit insulation, steel building ventilation, or overhead doors of walk through doors and skylights. 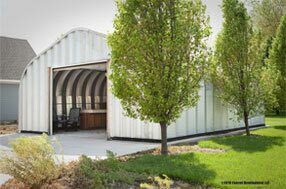 You can custom design and order your metal garage with our pricing calculator. Get a detailed price on all your garage accessories and features you are having installed into your kit. 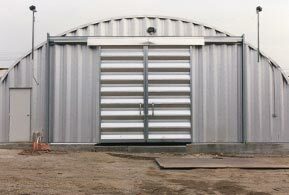 Or you can go to our instant quick quote calculator to find discounted prices on Metal Building Kings® metal buildings. We also have an easy secure payment system online where you can pay invoices for your orders.